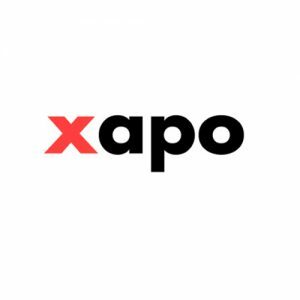 Founded in 2012, Xapo believes that bitcoin’s ultimate success will be based on trust – whether individuals trust the digital currency’s stability and whether they trust the industry’s security. That’s why they’ve assembled a team of financial services and security experts to build an entirely new bitcoin storage experience. By offering two distinct products – an easy access wallet and a locked-down vault – they’re marrying the convenience bitcoin users want for everyday needs with the security they require for confident bitcoin saving. It’s the most secure, the reliable, and the most convenient. That’s something we can all trust in. Read more about Xapo on their company blog here, or follow @xapo on Twitter. Xapo uses Inbenta’s Self-Service tools to answer customer’s search queries and provide fast and easy answers without relying on only keyword match. “Xapo provides bitcoin-related security infrastructure and financial services. This requires us, as a service provider, to be able to address very specific customer issues as well as provide an educational component so that they can learn more about the industry and our products.